Is a marine credit union a viable option? Retail and wholesale financing is one of the most pressing issues affecting the boating industry, with banks tightening lending criteria and floorplan lenders either leaving the business or raising rates. And while most agree there are no quick fixes to the problem, there is a small group working to create a marine industry federal credit union - an idea, they say, whose time has come. "There&apos;s no short-term fix here. This is for the future of the industry," says Chris Lyons, a member of the organizing committee who has 20 years of industry experience, the last nine as a recreational loan specialist. "The credit unions, they stick around. They don&apos;t go by the wayside." The idea has the support of those representing both manufacturers and dealers, though they caution it will take awhile to get such an institution up and running. "It couldn&apos;t come at a more opportune time, yet it couldn&apos;t come at a more difficult time," says Phil Keeter, president of the Marine Retailers Association of America. "We need some money to help get it started, and money - to everybody in the marine industry - is the biggest problem right now." 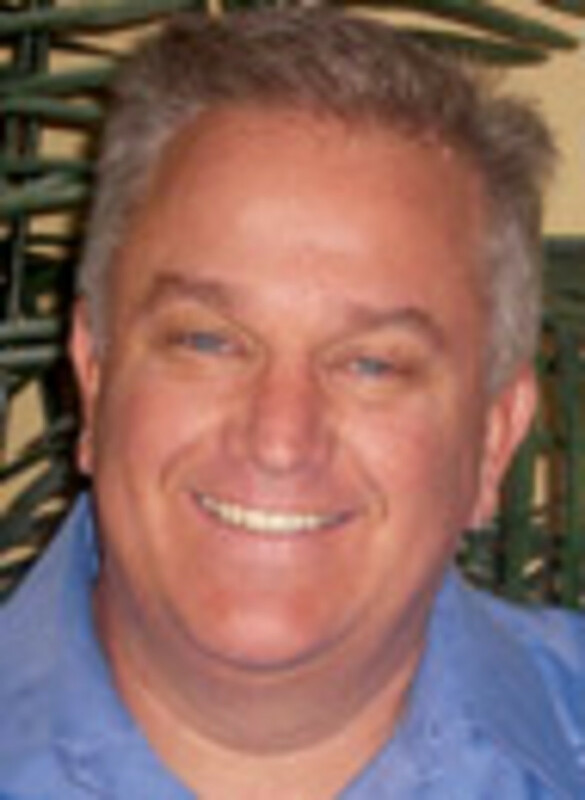 However, Keeter says, the marine industry traditionally has pulled away from local lenders in favor of national ones. With Textron and KeyBank leaving the industry and GE raising rates, many dealers are looking to local banks or credit unions for help. "We need every credit union and every bank in every city in the U.S.A. to help us with loans," Keeter says. "We&apos;ve got to go back and re-establish our credibility with them, and we&apos;ve got to go back in and tell them what a great industry we are." Lyons says a federal credit union that only deals with marine businesses will understand the boating industry, unlike other credit unions. "A lot of credit unions, they don&apos;t know their bow from their stern," he says. "They just don&apos;t know the marine business." And there is a precedent for industries to start their own credit unions, Lyons says. The printing industry in California started its own group in 1985, and Vision One Credit Union serves optometrists. Last year, the National Association of Realtors received its Web-based federal credit union charter for members nationwide. NMMA president Thom Dammrich says he supports the idea, though he cautions against thinking that it&apos;s likely to be the complete answer to the problems facing the industry. "I think it&apos;s a good idea; it has merit," he says. "I think it&apos;s probably going to take a long time before it reaches a size where it will offer any kind of significant lending capability for the industry. I do wonder where the capital will come from. There&apos;s not a lot of free capital floating around the industry today." Lyons says the idea for a federal marine credit union goes back about a year, when he and others were talking at a boat show about the financing situation. A few of the dealers and brokers, he notes, had arrangements with local credit unions for financing. Credit unions, he says, generally look at more than a credit score to determine financing. "The hardest part of boat sales should be getting somebody to fill out the purchase agreement and give a down payment," Lyons says. "The easy part should be the financing." The group then started calling credit unions across California, where most of the individuals pushing the concept are based, to see if any of the institutions would be willing to work with them and put together a department for marine lending. "We were looking for a partner," says Lyons, who stressed that the group did not want to be just another account number. Unable to find an interested party, they contacted the National Credit Union Administration for information and guidelines on how to start their own credit union. The first step is conducting a so-called field of membership survey, explains Lyons. "You can&apos;t just go to the NCUA and say, &apos;Yeah, we spoke to different trade associations and different people, and we want a credit union, and we estimate we&apos;ll have 5,000 members out of the gate,&apos; " he says. "They want to actually see the survey from people saying, &apos;Yes, I would join - I would sign up.&apos; They want to see numbers. They want to see how strong the credit union&apos;s going to be." Lyons says the committee received 100 surveys from potential future members indicating their interest in a federal marine credit union. Most, he says, are based in Southern California, but he&apos;s looking to branch out and garner interest from around the country. "If we were just getting all the support here in California and nowhere else ... [NCUA] would say we&apos;re not going to issue a federal charter; you&apos;ll have to just get a state charter," Lyons says. "So that&apos;s the important part of getting a field of membership survey from across the country." In its proposal, the organizing committee estimates that, based on the 100 surveys it has received, the Marine Industry Federal Credit Union would initially have approximately $3.5 million in deposits. Within the first six months of operation, a minimum of 1,000 members would join, leading to an estimated $35 million in deposits. The credit union would have a 4 percent spread between deposits and loans, giving the credit union a modest $1.2 million with which to operate and make loans to the industry, according to the group&apos;s prospectus. Proponents estimate they would need a staff of three people to run the credit union, including a CEO. They say they have identified a candidate for this position once the framework is up and running. Many day-to-day office duties can be subcontracted to large credit union service organizations. The total operating costs the first year should be around $400,000. 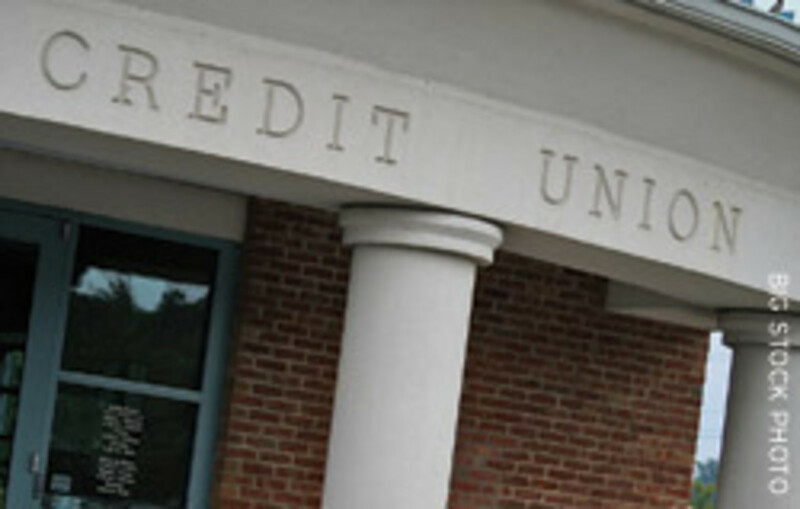 The credit union would offer products and services that traditional banks and other credit unions offer, including for business members unique lines of credit, floorplan financing, fleet vehicle financing, equipment leasing programs and more, according to the prospectus. For individual members, the credit union could offer health and life insurance, 401(k) plans and boat, home and auto loans. MIFCU members would be able to conduct all their banking on the Web, or at branch locations, Lyons says. The credit union would be open to any individual or business that is a member of any marine trade association. Joe Lewis, a Mount Dora, Fla., dealer who represents the MRAA on the organizing committee, says there is plenty of support for the idea but also concern about where the start-up money will come from. "Everyone&apos;s interested to see how it will work," Lewis says. really focused on a quick fix, and I just don&apos;t think that exists," he adds. "I think the only quick fix that&apos;s out there right now is for retailers to refamiliarize themselves and get back in the good graces of local lenders for the short term, and then the industry really needs to get behind formulating a plan to put together some kind of national program that hopefully has a little more stability than what we&apos;ve witnessed in the past." Dave Geoffroy, executive director of the Southern California Marine Association, says his group supports the idea and thinks it could be a boon to the industry. "There are so many people that have come to boat shows and dealerships to buy boats only to find out they can&apos;t get them financed," he says. "What a marine credit union would do would be to consider that specific buyer with a loan on a boat, which would maybe allow the credit union to be a little bit more pliable with regard to terms and conditions." The trick, Geoffroy says, is to get investors and funding in place to get the ball rolling. "If that can happen, all of a sudden you&apos;ll have a pretty nice opportunity, and I think that the investors can make a decent return as well," he says. Lyons agrees that finding initial investors is his biggest challenge; he&apos;s now working to find start-up funding. If all goes well, he estimates the group could have its charter by the end of the year. "It&apos;s really up to the industry, if they see this as a value and they want to stand behind it," he says. For information on the Marine Industry Federal Credit Union, call Chris Lyons at (949) 278-6620 or e-mail yachtmoneyman@yahoo.com.